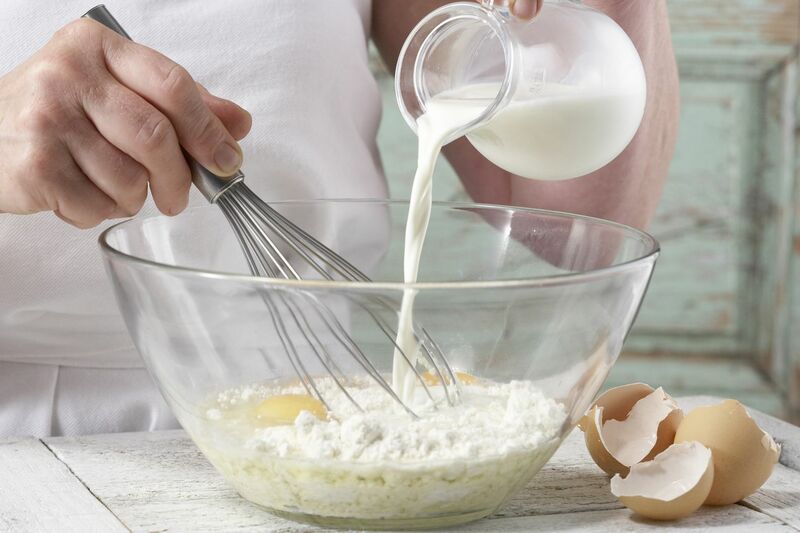 Mix the flour, 3/4 cup milk, the mineral water, eggs and 1 tsp salt to a smooth batter. Leave to stand for 15 minutes. 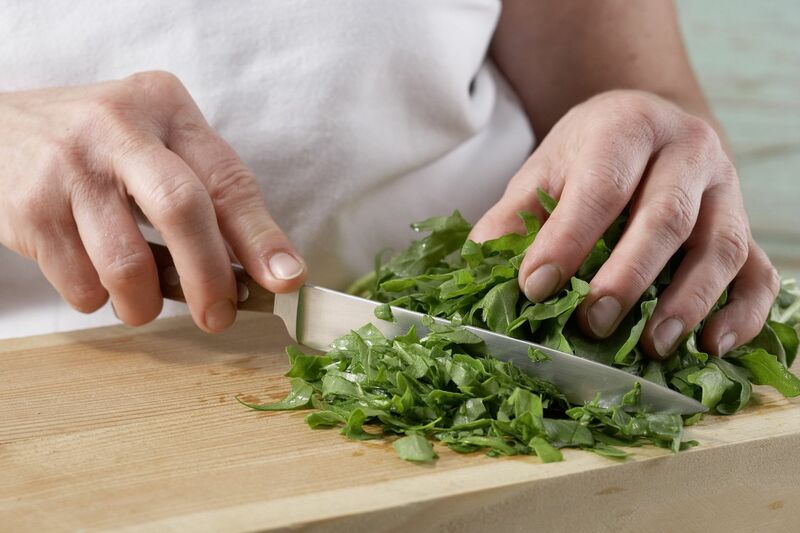 Meanwhile, wash the arugula, shake dry and cut into strips. 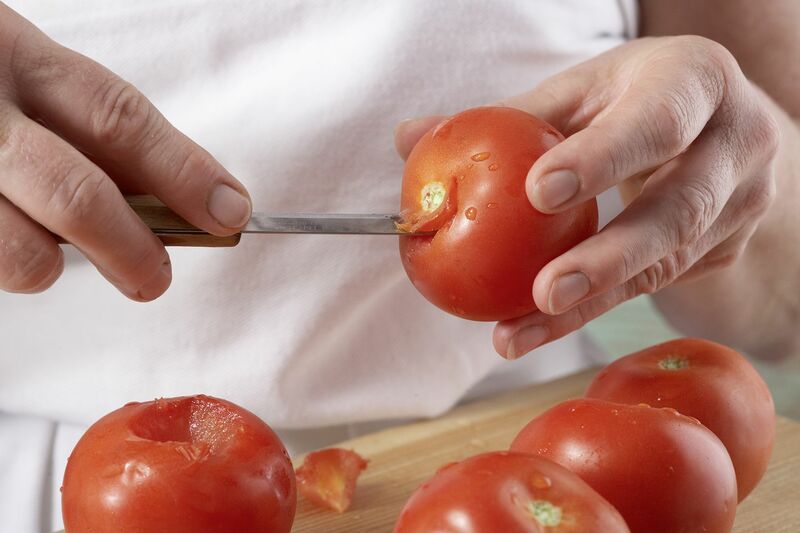 Wash and slice the tomatoes. 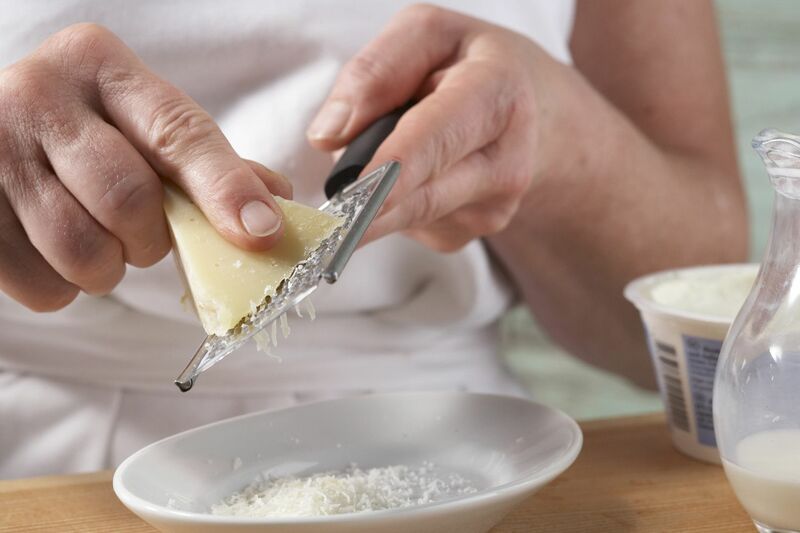 Grate the pParmesan and mix it with the ricotta and remaining milk. 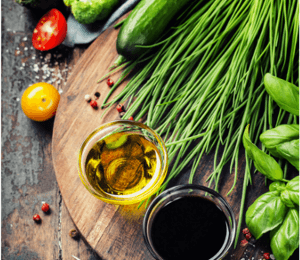 Heat 1 tsp oil in a pan. 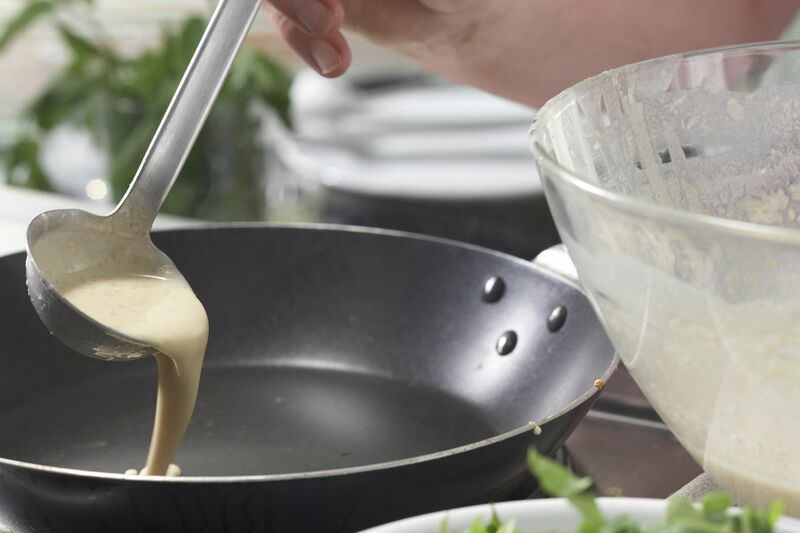 Add a ladleful of batter and tilt to coat the base of the pan evenly. 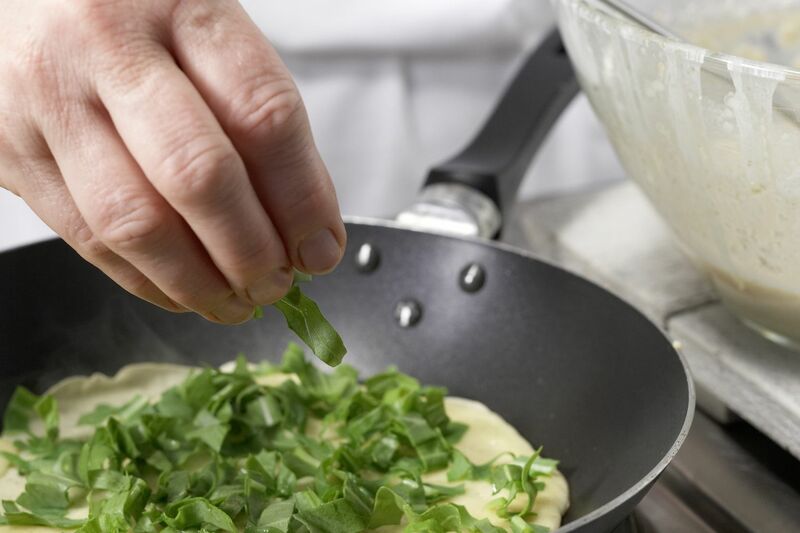 Add a small handful of arugula to the batter and cook the pancakes for about 1 minute on each side. Repeat to make 6 pancakes. 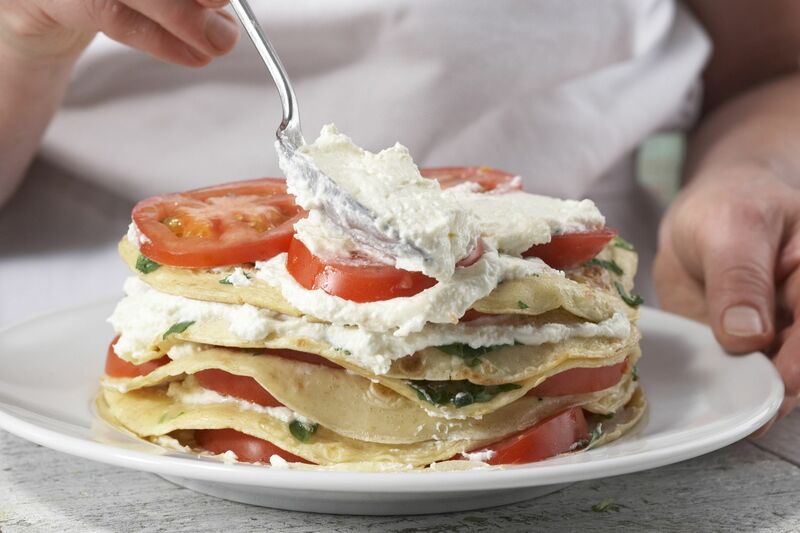 Layer the pancakes on an ovenproof plate, alternating with the tomatoes and ricotta. Sprinkle each layer with some salt and pepper. 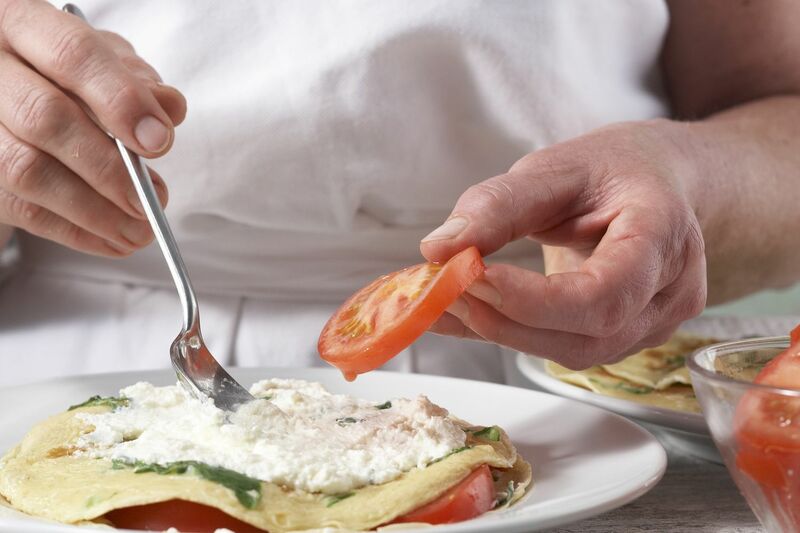 Finish with tomatoes and ricotta. Bake the layered pancakes in a preheated oven at 350°F (325°F fan, gas 4) for 20-25 minutes. Heat the grill to high and brown the top of the pancakes for 2-3 minutes.